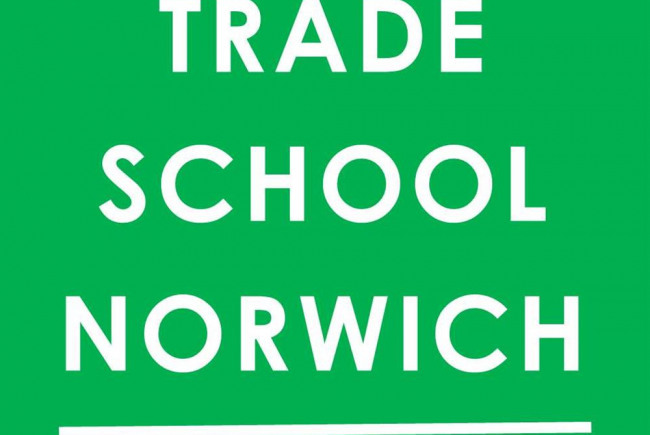 Trade School Norwich wants to expand and offer lots more people in this fine city the chance to learn and teach through barter. In the last two years we've given nearly 300 people in Norwich the opportunity to learn, teach and connect with each other. What's more we've done this without spending a single penny. We've been advised that we now need to have Public Liability Insurance (which covers any damage or injury that may occur during a Trade School class) if we are to continue. Until this is in place, we are unfortunately required to put all future classes on hold. We're asking you to help us raise £400.00. This will cover our insurance for one year and will also let us create some marketing materials so we can tell even more people about Trade School Norwich and what we have to offer. The more people we're able to engage with, the more classes, students and teachers will be available! 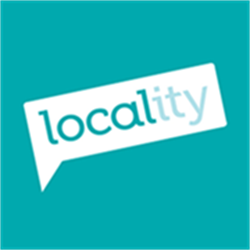 Offering learning through bartered items offers the people of Norwich an opportunity to be part of the growing 'sharing economy' in this city. Because no cash is exchanged people can take our classes even if they have little money. It's also a great way to like-minded people to get together and to create a better sense of community. 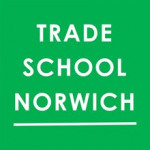 Trade School Norwich provides learning opportunities for barter. Teachers specify what bartered items they want for their class and students bring an item from the list to the class. Project Delivery Manager: Trade School Norwich The Project Delivery Manager takes legal responsibility for receiving and spending the funds raised and ensuring the project is delivered. Contractor: Trade School Norwich The team responsible for building or installing the project.